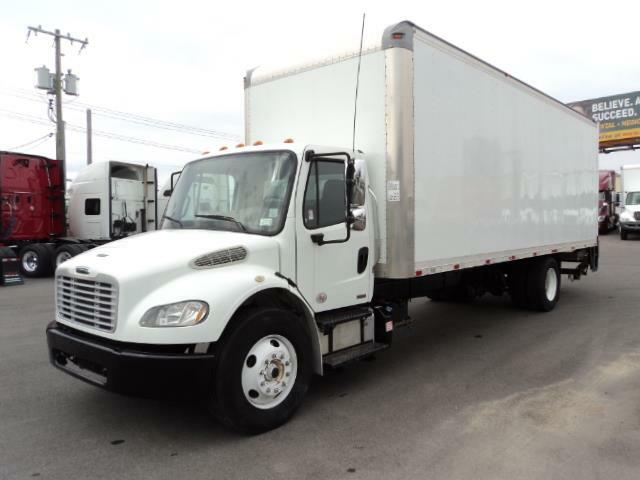 M2-106, 26' X 102" w/TUCK LIFT GATE Great miles on this 2012 Freightliner box truck. Under CDL, Air ride, Morgan Aluminum tuck lift gate, Cummins Power! Third Party DOT inspected, Fresh PM service, and detailed, ready to go to work!